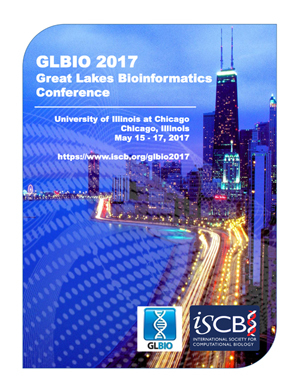 The Great Lakes Bioinformatics (GLBIO) Conference, a regional conference of the International Society of Computational Biology, is organized by the Great Lakes Bioinformatics Consortium and is entering its 12th year. 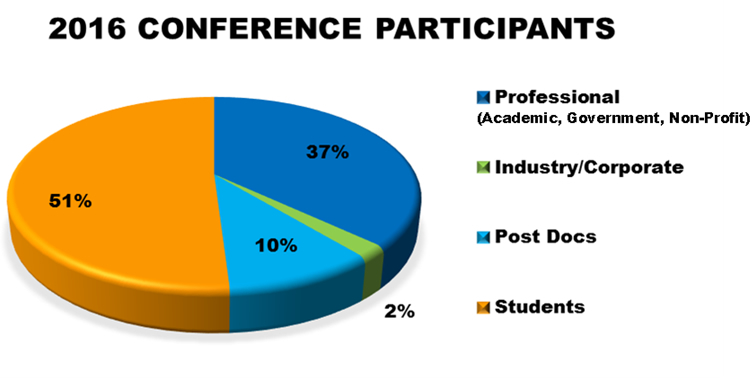 GLBIO strives to provide an interdisciplinary forum for the discussion of research findings and methods. The GLBIO series began as a regional conference and has grown into an international program with a spotlight on regional development in the computational biosciences. GLBIO 2017 is seeking sponsorship from institutions looking to engage with a dynamic audience. Sponsorship packages are designed to provide maximum exposure. Customized packages are available to fit any marketing budget. Lunch N' Learn is an opportunity to showcase your academic program while answering student attendees’ questions in a fun social setting. -Please note the table is for one lunch, to showcase academic programs. There is a limit of 10 tables.